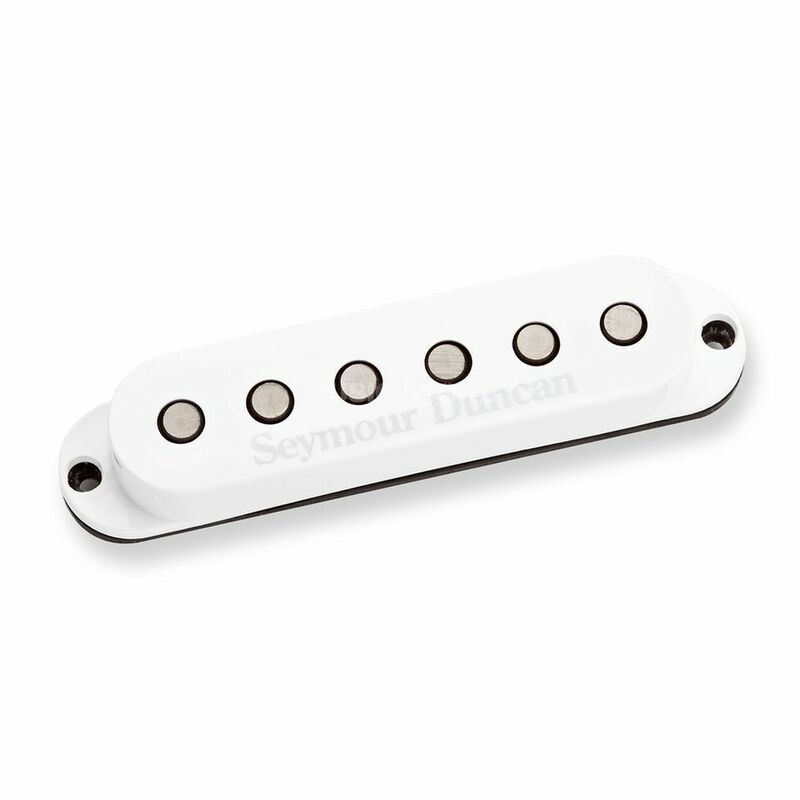 The Seymour Duncan SSL-3 STD Single Coil Strat Pickup is a high output single-coil suitable for country, pop, blues, classic rock and heavy rock on your Stratocaster Guitar. The SSL-3 is a step up from the SSL-5 and SSL-6 and boasts more sustain, fullness, and output with less treble response. Raised flat Alnico 5 pole pieces have been designed to be taller which enables a stronger and deeper magnetic field. The SSL-3 features extra coil windings, which provide more power than its predecessors. This pickup is great for heavier music styles. White cover included.